Content Builders’ news articles delivery service helps our clients in posting up to date and unique news content on to their websites. We can post the news stories directly on to your websites. Such news articles play an instrumental role in attracting and engaging traffic to your websites. Single or multiple repurposed copies of news stories can be directly posted onto your websites in a manner directed by you. Our specialist news article writers are well experienced in working within the requirements of the client brief. 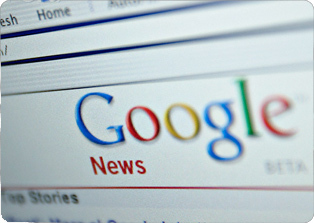 They produce high quality news stories that are capable of persuading Google to accept the client websites as authorities in their respective domains, overall leading to better search engine rankings.